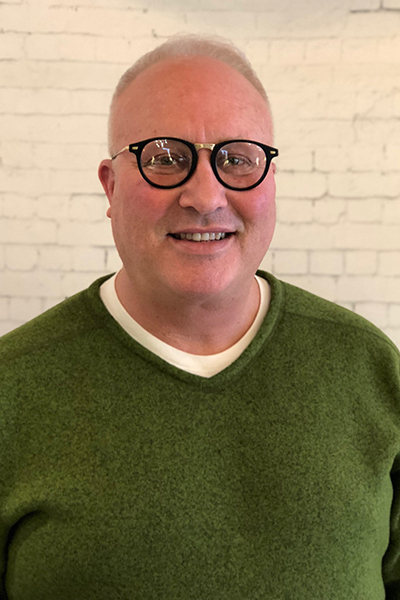 Michael Mullen - Fringe / A Salon Inc.
Michael is a 25-year veteran of the beauty industry and has been a Fringe team member since the very beginning. He hails from Louisville, KY and got his start while working on his own hair and makeup while performing as a female impersonator in Chicago. Michael has been a well-rounded and accomplished stylist since 1989, when he was awarded First Place in a state competition while still a student at the School of Hair Design. He has been featured in Modern Salon and Self magazines for his exceptional ability with blended highlighting, color correction, and gray coverage. Michael also specializes in gray blending, the Rusk anti-curl system, and customized permanent waves.